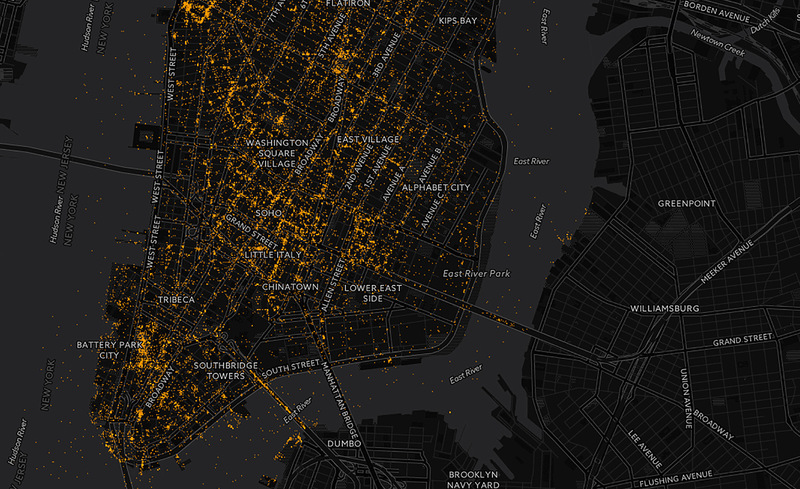 What do millions of social media images shared in New York, Bangkok, Sao Paulo or London tell us about each city? Which parts of a city receive most attention and which remain invisible? How can we quantify and measure these patterns? Do locals and visitors share most images in the same areas? How does this activity change between daytime and nighttime?